Saving is like eating your vegetables – you know how important it is, but probably don’t give it the attention it deserves. Maybe you make a contribution here and there, but more than likely infrequency and inconsistency has your savings goals in a rut. Thankfully, technology has given us the ability to take personal responsibility out of the equation. Automatic savings apps are an easy, reliable and foolproof method to hack your way to saving more money. 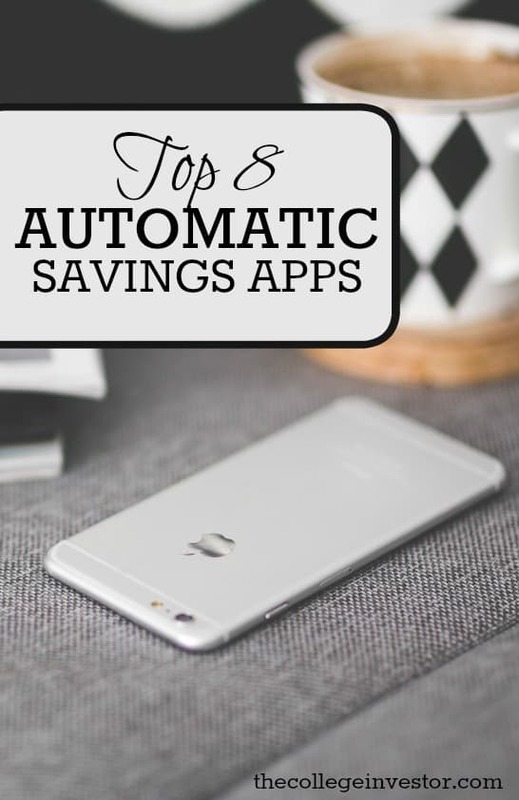 Read on to find out our picks for the most popular automatic savings apps of 2019. These apps are constantly changing, so let us know in the comments your thoughts. 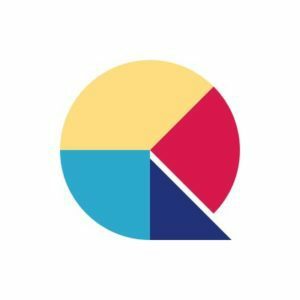 Chime is actually a bank/online app that has an automatic savings program as one of it's main perks. The bank rounds up each transaction to the nearest dollar, and sets the money into a savings account. They also add a 10% reward to the money you set aside - up to $500 per year. The savings account yields a paltry .01%, but the rewards and automation more than make up for it. They also have a host of other features that make them worth checking out. 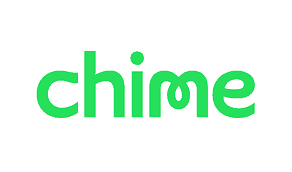 Read our Chime review here. Qapital is a hybrid automatic saving app that allows you to save based on goals. You can decide what triggers a deposit, and Qapital will do the work of getting that money into a savings account. You can also save with group goals - get together with friends and family and set goals together. For example, their most popular rule allows you to round-up every purchase. Basically, they look at your transactions and round-up, adding that change into your savings account. You can also pair Qapital with IFTTT. You can combine savings with almost any other service available on the platform. This app is free, FDIC-Insured, and available for both iPhone and Android. Check out our full Qapital review here. Digit is one of the first automatic savings apps that allowed consumers to save based on al algorithm. This app recently started charging users to use their service, which has made it less than great, but it still serves a purpose if you plan to save enough with it. You need to save over $5,000 per year to make the fees worthwhile - which can be hard for many using the service. The app is not free, and they also have a text message based interface. 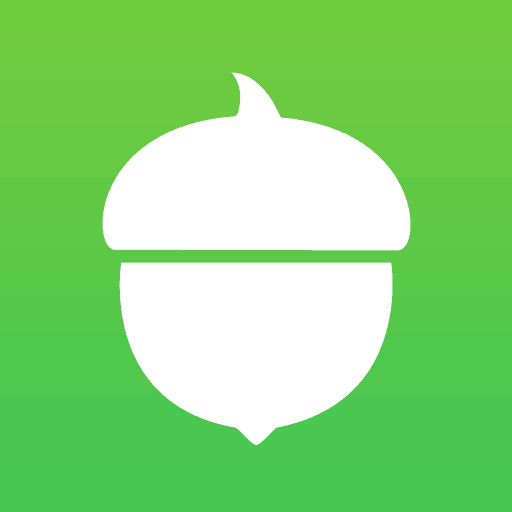 Acorns is a hybrid investing and savings app that rounds up every purchase to the nearest dollar and invests the difference. Unlike the other apps listed here, this app focuses on investing, not just saving. It will ask you questions about your income, net worth and risk tolerance to determine what kind of investments to choose for you. For those interested in investing but afraid or unaware of how to start, Acorns is a good first step. Like other investment programs, Acorns charges a $1 monthly fee if your balance is less than $5,000 or a .25% annual fee if your balance is more than $5,000. Empower Finance is a budgeting and account aggregation app that also has savings built in. They just launched banking in September of 2018, and now not only can you connect your accounts and track your spending, but you can also save money on their platform. 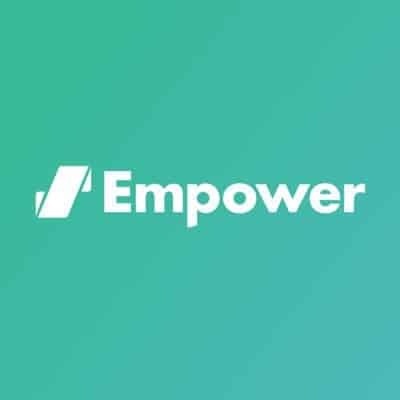 What's great about Empower is that it's free (there is a paid version), and their rates are very competitive in their savings account. Check out our full Empower Finance review here. 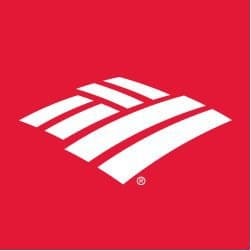 Bank of America was one of the first banks to offer automatic savings through its Keep the Change program. For those who already have a BOA account, this may be a seamless transition to automatic saving. If you enroll your Bank of America debit card, BofA will automatically round up your purchases to the next dollar and transfer the difference to your BofA savings account. Newbies will have to open a checking account, savings account or debit card through Bank of America. 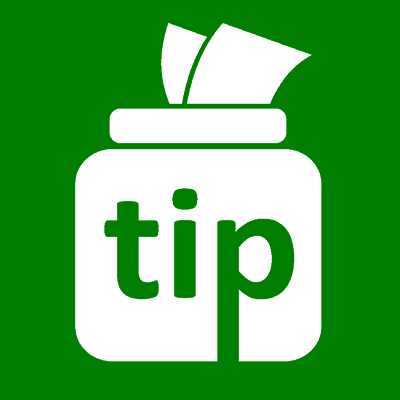 Tip Yourself is an app that allows you to transfer money ​from your checking account to your "tip jar". Think of it like the online version of a "swear jar". 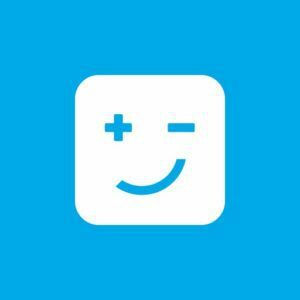 Their app focuses on positivity - so while it's not as automated as other apps, it does motivate you to save. There are a lot of motivations and goals that could drive you to save, and Tip Yourself has many of them inside the app. 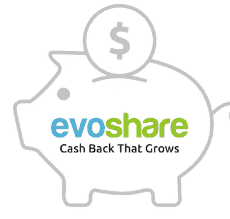 EvoShare is slight different that the other apps on this list because it isn't just a automatic savings app, but it's really a cash back app that helps you save for your goals. ​This app enables you to save for your retirement or reduce your student debt by simply doing your daily shopping. You can use a portion of what you spend at your favorite businesses to either be placed into an account, helping you save for your future without changing your spending habits. The great thing is that it's free to use EvoShare. Read our full EvoShare review here. CFP Ben Wacek of Wacek Financial Planning said that he understands the popularity of these apps, but doesn’t think they work for everyone. “For those who are closely following a budget, these automatic savings apps can actually do more harm than good because it can throw their budget off and make it harder to track,” he said. In other words, don’t automatically assume you’ll benefit from using one of these apps. They can be endlessly helpful – especially for young, tech-savvy people – but are generally aimed at those who want to casually manage their finances. If you’re a penny-pincher, a more hands-on approach is probably best for you. But if you aren’t the type of person who wants to budget carefully, these apps can help. Let them do the heavy lifting for you, and start working smartly towards your goals. Try a waiting period: If I see clothes I want, I wait at least 3 days unless I need it for something specific or it is 70% off and I have been eyeing it for awhile. The same applies especially to tech. I use several months for that because these things are usually a better deal near Christmas and back-to-school seasons. Don’t focus on the dollars: For me, this is stressful. I don’t obsess over my bank account or my investments. I do automatic savings through my bank and I know what I want my bank balance to be every month before I pay the bills. If the amount drops below that amount, then any extras, including fancy coffee, dinners out, etc become forbidden for the month. As well, I focus more on what my money can buy. That shiny new 4k tv is awesome but it costs the equivalent of a month of rent or almost 4 car payments. It looks a little less awesome at that point. Focus on one goal at a time after the emergency fund. If you become ill or lose your job, and you have no emergency fund, all your successes can be undone very quickly. Stop loaning the government money for free. If you are getting large tax returns, your W4 needs reevaluated. The government lends money but charges lots of interest. Make sure you are covered and will not owe money, or very little if you do, but a big tax return is your money you gave away for a year basically for nothing, and you can’t charge interest to them. Pay attention to fees and be mindful of your goals. If you’re looking for free tools to save and invest, check this out: There are truly free investing options available. Do you know of an automatic savings app that will take into account your credit card purchases and then round up those transactions so that money will go into your savings account? I don’t use my debit card for purchases, so something like BoA’s program doesn’t work for me. Acorns doesn’t work for me either because I just want to save the money, not invest the money. I’ve never seen it with a credit card. I’m guessing there is a rule against it given it’s similar to a cash advance. Do you know of any app/service that allows you to hook up both your checking and your own savings account? I know, generally, apps make their money in use of their provided savings account, but I was hoping. For what purpose do you want to hook up both accounts? Are you looking for a tracking program, or something to automatically help you save? Qapital has rules specifically for freelancers as self employed people that do exactly this. You can setup a percentage of a deposit to be saved. No, I would actually look at changing banks. Check out our favorite online banks here. I just want an account that will round up the change from my checking account to a savings. Some bank accounts do that, but you might want to look at Acorns – it rounds for you and puts it into investments.